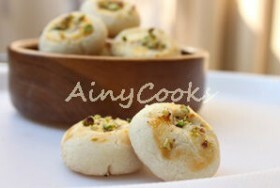 Nan Khatai one of the very famous cookies in Pakistan and Khalifa naan khatai is most famous brand here. 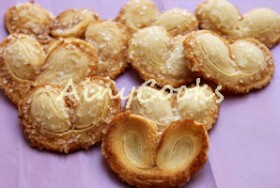 This… Read More..
French hearts are light and tasty biscuits, you can easily make them if you have puff pastry at your home.… Read More.. 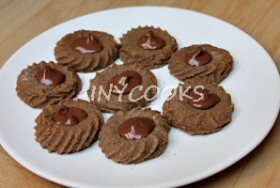 I saw this recipe in a food group and on first place I have tried these cookies. 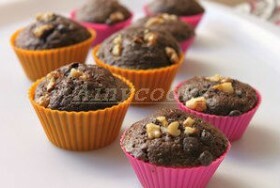 Believe me these… Read More.. 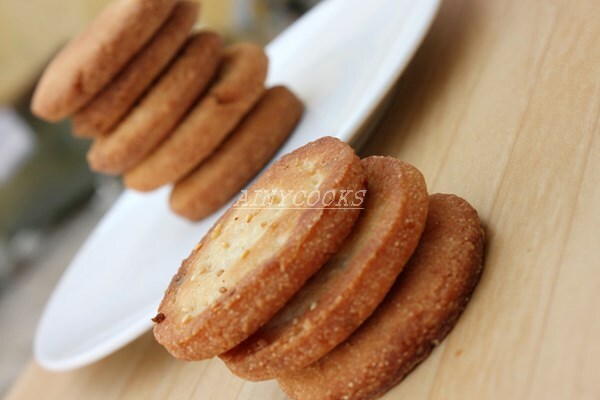 I am grateful to one of the most talented lady who is an excellent and innovative chef, I have tried… Read More..
Bakery biscuits are very famous and my readers requested me to share my tried recipe. I am sharing video and… Read More.. 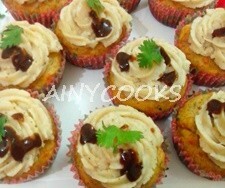 This recipe is very simple and delicious, I have used oil which made these cupcakes light and soft. You can… Read More.. 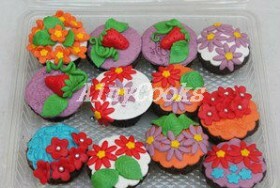 These cupcakes are super delicious and beautiful. 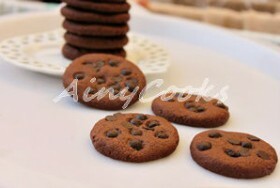 Baked by Rubina Amjad. 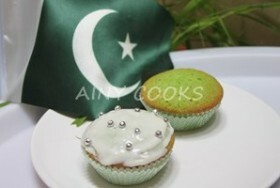 The way she decorated them with Pakistani FLAG inspired… Read More..
ONE BOWL COCOA CUPCAKE & FONDANT FLOWERS. 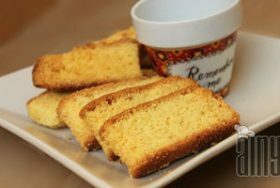 This no fail recipe is from Martha Stewart’s cookbook. 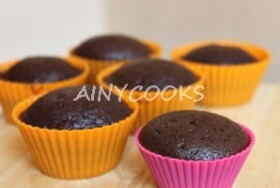 I have made these for my friends yesterday, just to celebrate… Read More..
Chocolate is kid’s all time favorite Bake these delicious and no fail cupcakes today for your kids. 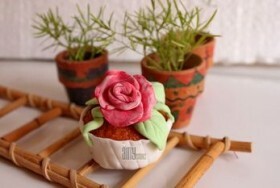 You make cake… Read More.. 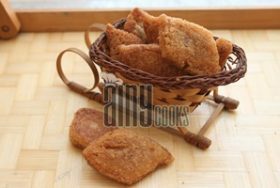 Very famous snack of Pakistan, usually people make these tikkian on special occasions. 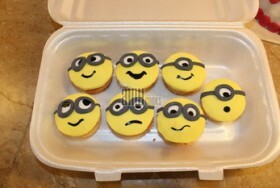 You can store them in air tight… Read More..
Greetings! “Pakistan Broadcasting Service. We are speaking from Lahore. 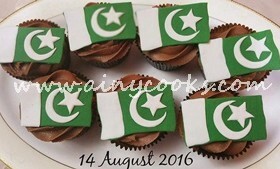 The night between the thirteen and fourteen of August, year … Read More.. 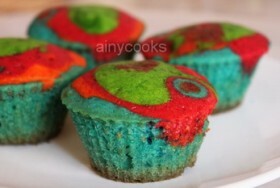 This recipe is a big attraction for kids. Your kids will love these vibrant colors. 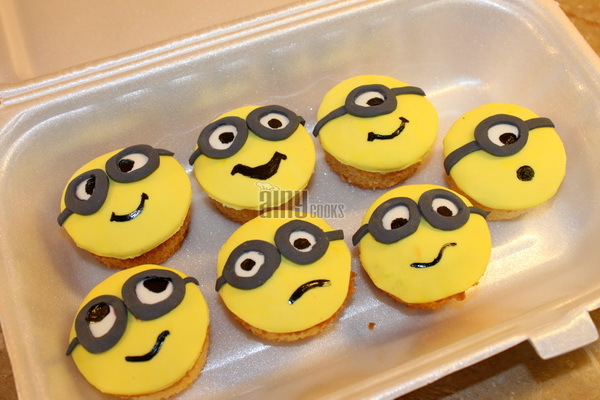 I have decorated them with… Read More..
Jam filled cupcakes are a perfect treat for kids. Use any jam which is your kid’s favorite. 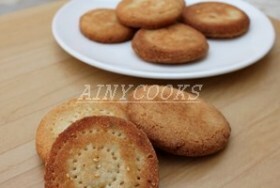 Top them with… Read More..